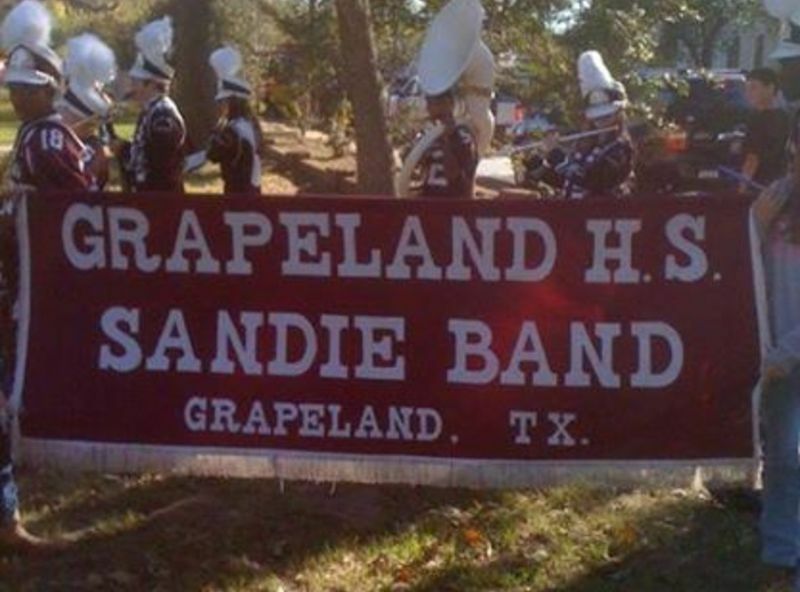 We would like your help in raising money so the Grapeland Band and compete in a band contest at the end of this school year. It is a great reward for the kids after they have worked so hard during marching and concert seasons and participated in UIL. In addition we use the money to provide scholarships to seniors who decide to continue their education. Your help is greatly appreciated!